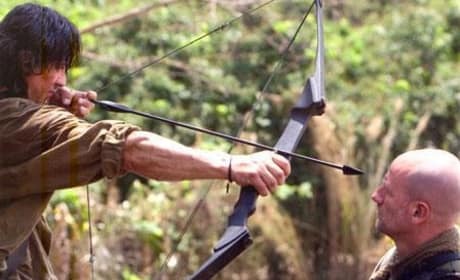 Sylvester Stallone Making Another Rambo: Will Be The Last! 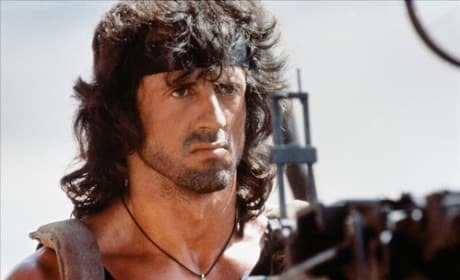 We have another Rambo coming your way! 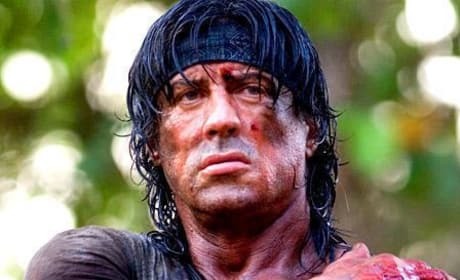 Sylvester Stallone announces he's making Last Blood: Rambo. 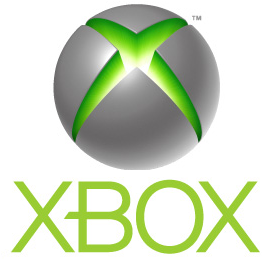 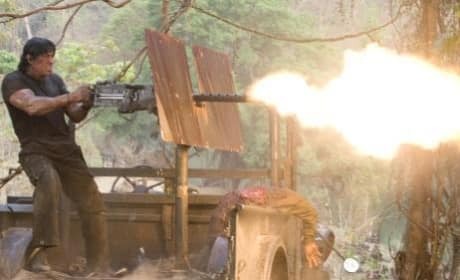 A pair of sequels are in the works. 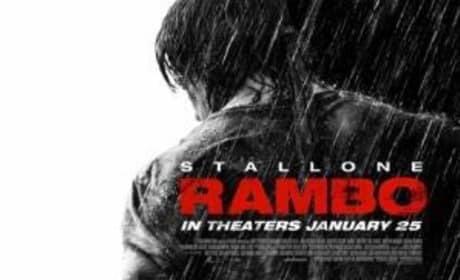 Both seem like very bad ideas. 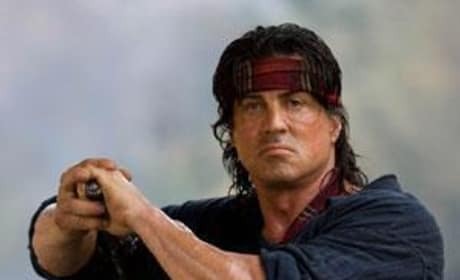 Sylvester Stallone has gone on record: another Rambo movie, the fifth in this franchise, is on the way. 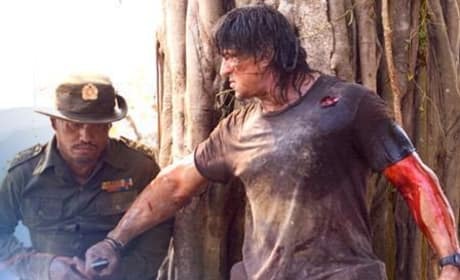 In Thailand, John Rambo (Sylvester Stallone) assembles a group of mercenaries and leads them up the Salween River to a Burmese village where a group of Christian aid workers allegedly went missing.